That ink has run out on Vince Herbert on more ways than one. 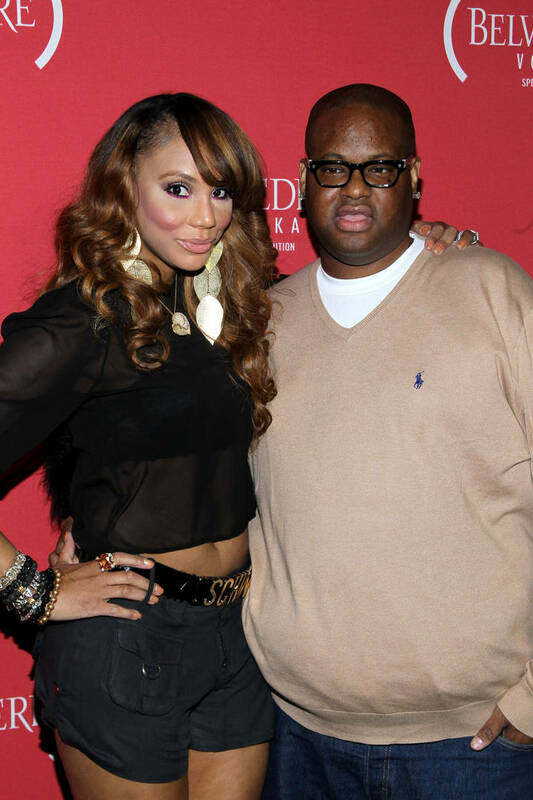 Tamar Braxton's divorcee-to-be is on the cusp of losing his LA housing permit. Scratch that, he's already been evicted, this according to The Blast. The Gossip website claims to be in possession of documents that prove that a subpoena was served to Herbert by an abdicating official. Apparently, Vince must vacate his apartment immediately or face further consequences. The report indicates that Vince Herbert is on the hook for tens of thousands in rent money. The current injunction is actually just a default measure taking by the courts to prevent further postponements on his part, the landlord plaintiff having already a long time for his tenant to fix his collar, so to speak. In Vince Herbert's defense, a default decision like this doesn't always equate to a lack of competence on the behalf of the accused. Sometimes it boils down to bankruptcy protection if the defendant is found eligible. Herbert was on top for monthly payments of $37,000 but hasn't been in compliance since the month of February. The rental company is suing him for an interest-ridden total of $38,850, plus other damages. The 3-bedroom, 5-bathroom, luxury penthouse is located in Calabasas. Herbert is also expected to return his set of keys, as he exits the building.